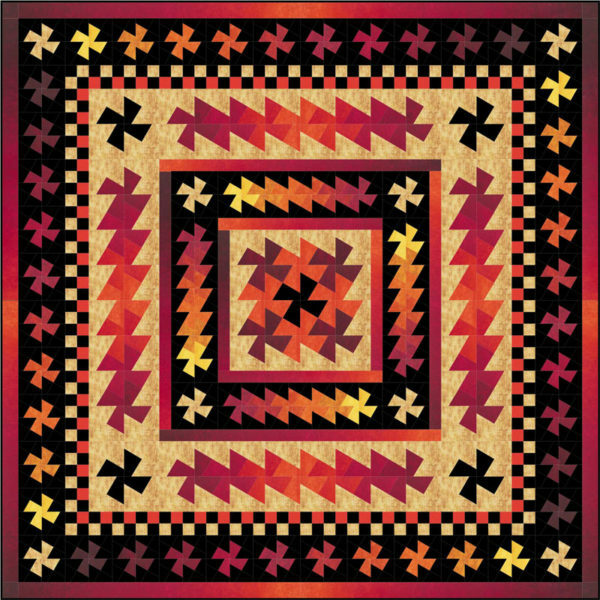 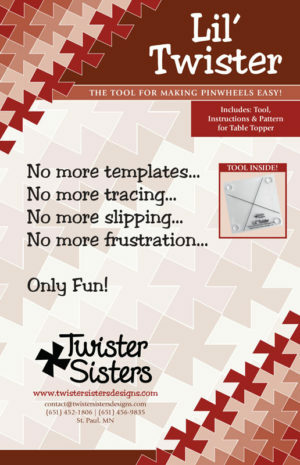 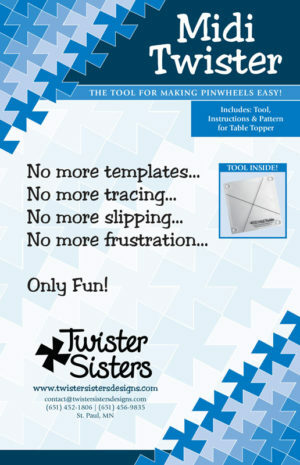 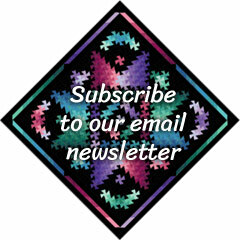 Create a quilt with a duet combo using the Lil’ Twister and Midi Twister tools to make pinwheels of different sizes. Constructed in six rounds, this versatile project can be made with just a few rounds or make all 6 rounds to complete the large throw. 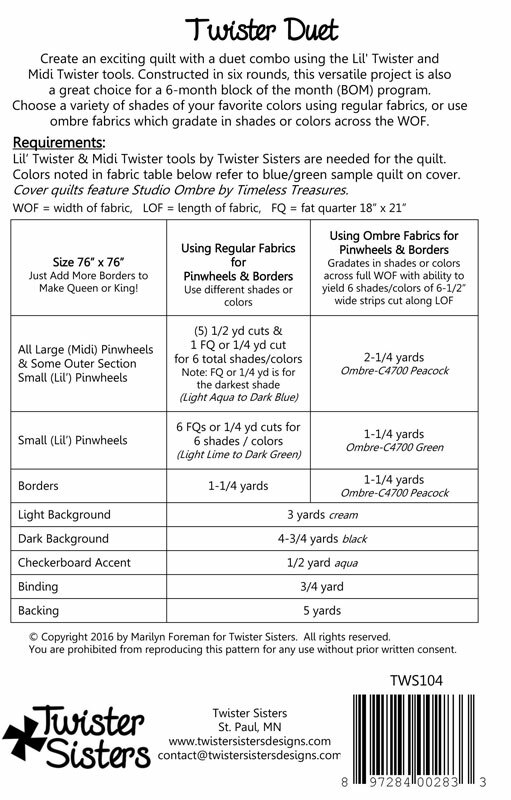 Add borders to make queen or king!